The people of Brooklyn, NY, have a sparkling new resource for creating and promoting local performing arts and community media. 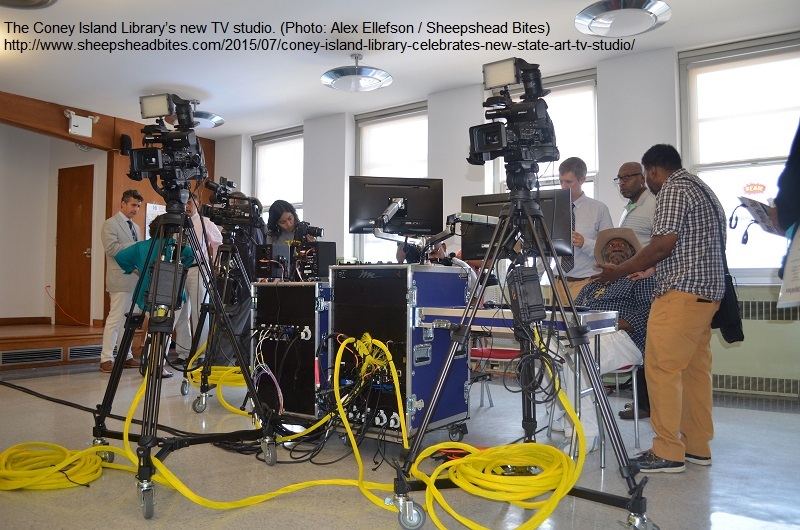 Independent media nonprofit BRIC has partnered with Brooklyn Public Library to create a professional-level video production studio available to the public at the Coney Island Library branch. The new facility will be used to provide classes in media production, many of them free, and for Brooklyn residents to produce shows for community access television. 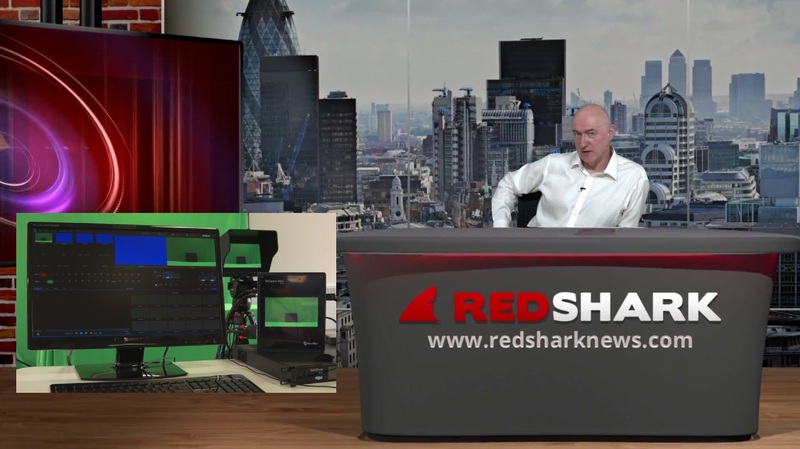 The studio equipment includes a green screen for virtual set productions - people can even take a walk on the Moon, courtesy of one of the available virtual sets. 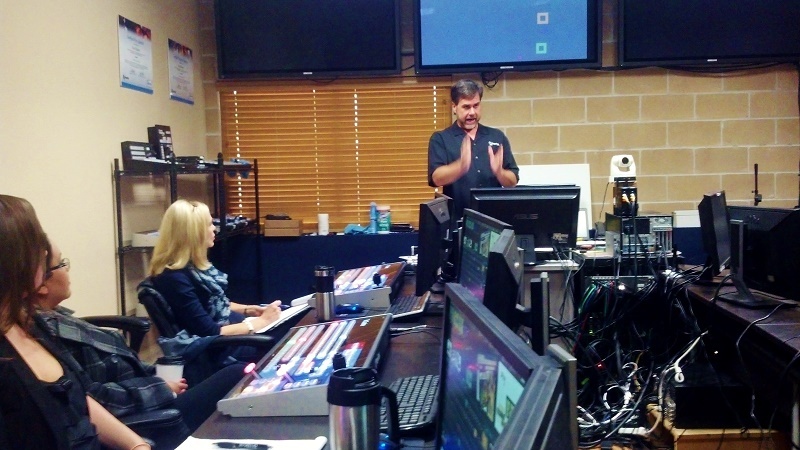 In addition, there are three Panasonic cameras, a TriCaster switcher to manage production, and comprehensive graphics programs.